Moving to Newport Beach or leaving this city it is very important to care about your relocation in advance, that is why the choice of the trustworthy Newport Beach movers is a very responsible task. The quality of organization and performance of all the services connected with moving depend on this decision, but when you turn to "California Movers: Local & Long distance moving company" for help any other assistance is not required. Our full-service moving company has much experience in helping people to move from one place to another and can organize this process taking into account all the details. Though it may seem unbelievable, even relocation can be a happy memory if you cooperate with professionals who take all the responsibility for the moving on themselves. If to speak about the cost of the services, coast of the USA has always been a more expensive area and prices there are higher too. 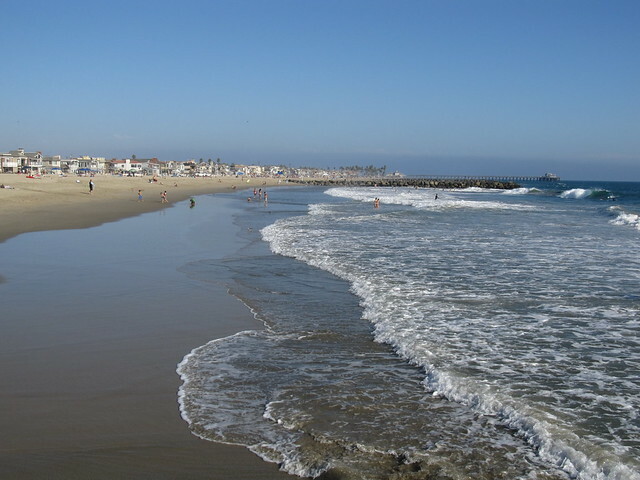 We are a Newport Beach moving company that functions on the territory of the whole state and it allows us to offer affordable movers, reasonably priced storage units, and high-quality services. It is difficult to find another moving company in California that offers the same benefits as we do. First of all, you can turn to our movers if you need either residential or commercial moving. We have no limits regarding distance, so we offer both local and distant relocation too. All movers in our company have enough experience in dealing with different types of valuables including heavy loads and fragile things. They are careful, trustworthy and friendly, so you can be confident that all your things will be delivered to a new destination securely. Moreover, we always check the employment history of our staff and train them regularly to offer our customers only top-notch moving experience. Another reason to choose our company is equipment we provide our piano movers with. Starting from professionally equipped vans and finishing with belts and packing materials, they have everything to deliver every possession of our clients in spite of the size and material it is made of to a new home. "California Movers: Local & Long distance moving company" offers a detailed list of services that are linked to moving. Relocation is a complex process that is performed in several stages and each of them is planned by our staff. When you turn to our company, the first thing we offer is to create a detailed checklist of the things to be moved to give you the most accurate information about the cost of all the services included. On the basis of this information, our staff prepares a guide on packing materials required, necessity of loading equipment, storage options, size of the van, assembly and disassembly etc. In addition, every moving order is provided with a coordinator who is responsible for the process organization and customer satisfaction so any requests and remarks are considered and performed immediately. You should also remember that our company bears a full responsibility for the moving process and all your belongings are insured, so you prevent yourself from troubles that often happen with poorly organized services. 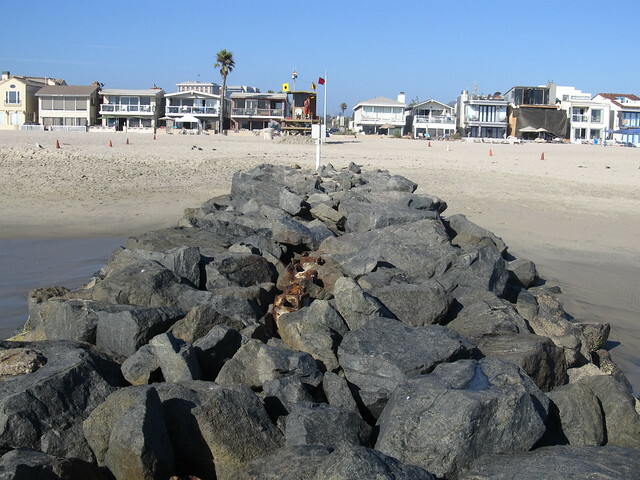 Don’t lose a chance to relocate with the best movers in Newport Beach and enjoy the process.